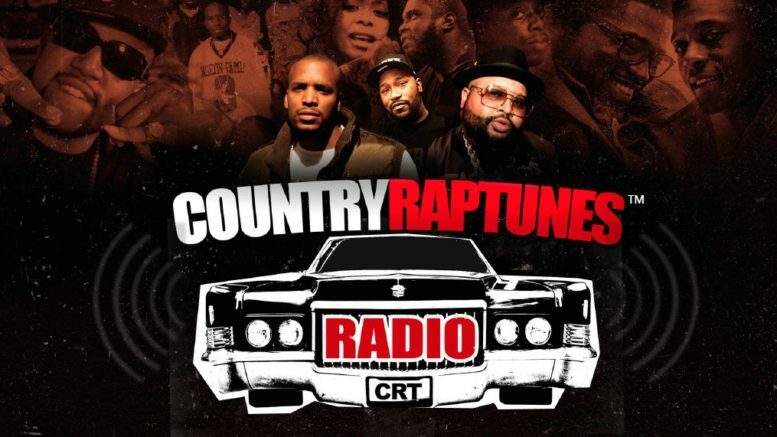 Bun B, Cory Mo & Jazze Pha launched the new “Country Rap Tunes Radio” yesterday. In their first episode, they get Scotty ATL to pass by and chop it up. Be the first to comment on "Country Rap Tunes Radio Episode 1 w/ Bun B, Cory Mo, Jazze Pha & Scotty ATL"